On December 10th, we organized our 4th #feedfeed community meetup, this time in Cape Town, South Africa hosted by Melissa of @trufflejournal and attended by over 20 local Instagrammers in the food, design, photography and art spaces! 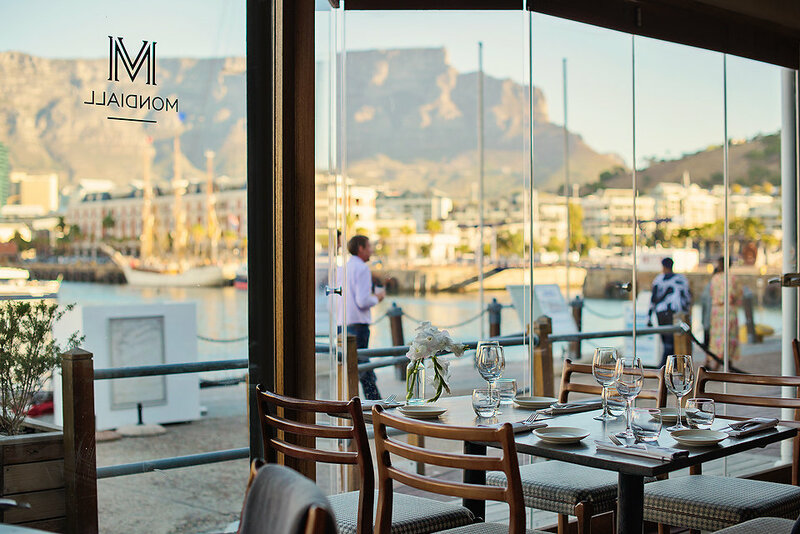 The group met at @mondiall_sa, a modern Brassiere style restaurant situated on the V&A Waterfront with gorgeous views of the Atlantic Ocean & Table Mountain. Our guests were joined by Mark Crandall, a good friend and founder of @hoops4hopeglobal, an amazing not-for-profit organization that teaches life skills and basketball to thousands of children in Africa. 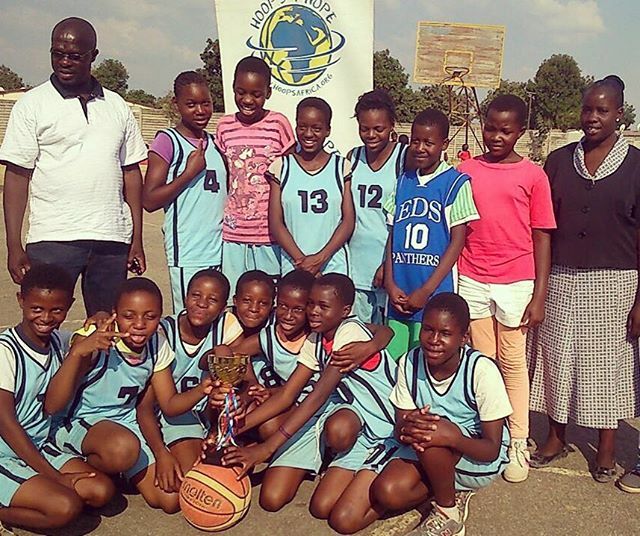 Founded in 1995, Hoops 4 Hope has trained and employed local coaches to run teams, leagues and events for young people, developing an innovative curriculum along the way to help the children deal with the challenges of growing up in communities with poverty, drugs, crime and HIV/AIDS. Please join us in supporting them by donating this holiday season, here. The group enjoyed getting to know one another in real life while sharing delicious food, of course. Here are some of the dishes they enjoyed from @mondiall_sa! This Caprese Salad has us reminiscing about summer produce. Guests also received a bottle of local wine from @milesforstyle. We love this Peppermint Crisp Parfait, with shortbread crumb, peppermint crisp and fresh mint. From left to right, food stylist and chef Claire Winstanley (@claire_winstanley), Hoops 4 Hope Founder Mark Crandall (@hoops4hopeglobal) and pastry chef & food stylist Sebastian Newman (@bas_new). Our friends at Mondiall serving up their favorite seasonal dishes, like this Tomato Gazpacho. Thanks so much to all of those that made our 4th #feedfeed Instameet a success, including @trufflejournal, @hoops4hopeglobal, @mondiall_sa, @milesforstyle, @mingcheau, @claire_winstanley, @bas_new, @instaeatscapetown, @ilovefoodiesct, @braai_the_beloved_country, @mariedreyer, @icachef, @benorkin, @mingcheau, @icachef @mariedreyer & more! Our feedfeed Instameets are a way for members of our community to get to know one another in real life and form long-lasting connections. We're grateful for the ways in which social media has allowed us to expand our community and share common interests, despite living across different continents. See more from our other Instameets in Rome & Chicago, and be sure to contact us if you'd like to host an Instameet in your city!